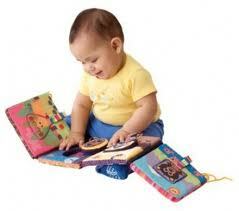 Whether it is in the cot or on the floor for tummy time play, the Activity Puzzle is a great way to keep baby engaged. 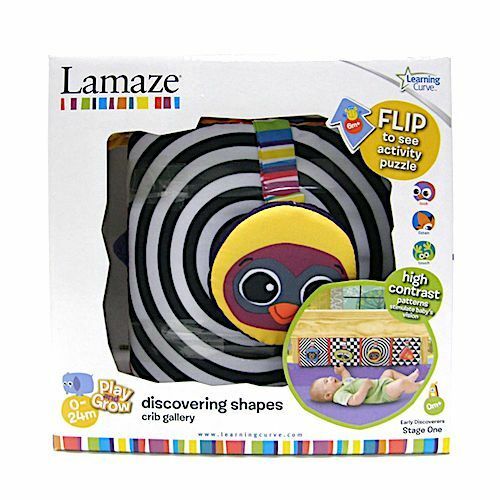 The puzzlesÕ bright colours, fun sounds and different textures to grip are great for encouraging exploration. The high contrast patterns and happy -aced characters add to the visual stimulation. With attached and easy-to-hold pieces, this puzzle is sure to become a favourite with baby and mum alike. The Activity Puzzle guides you through three key stages of your baby's development and the toy can be enjoyed in new ways as the months go by.